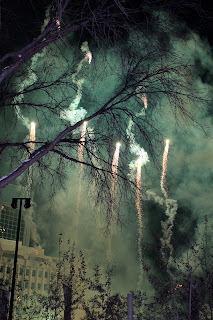 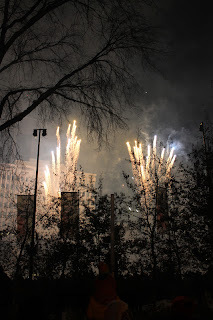 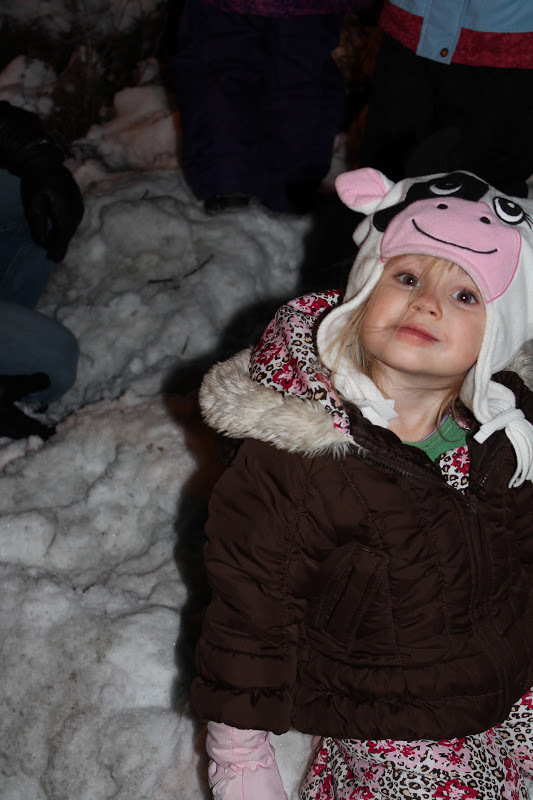 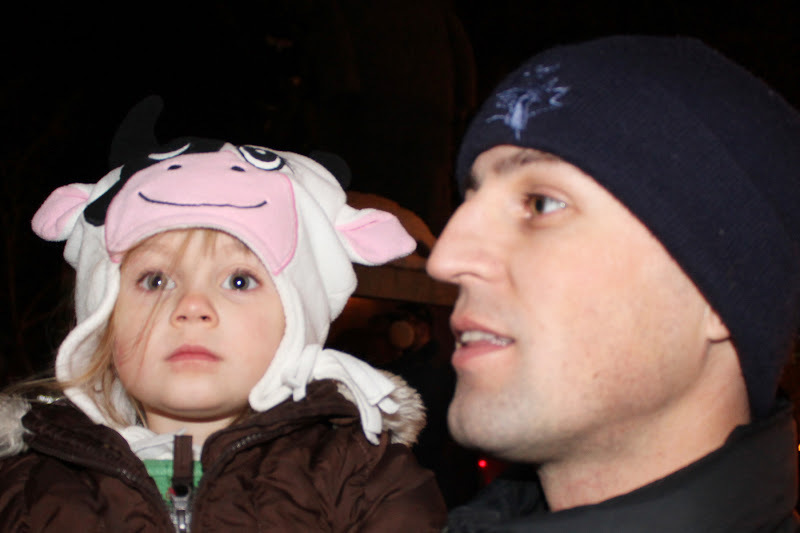 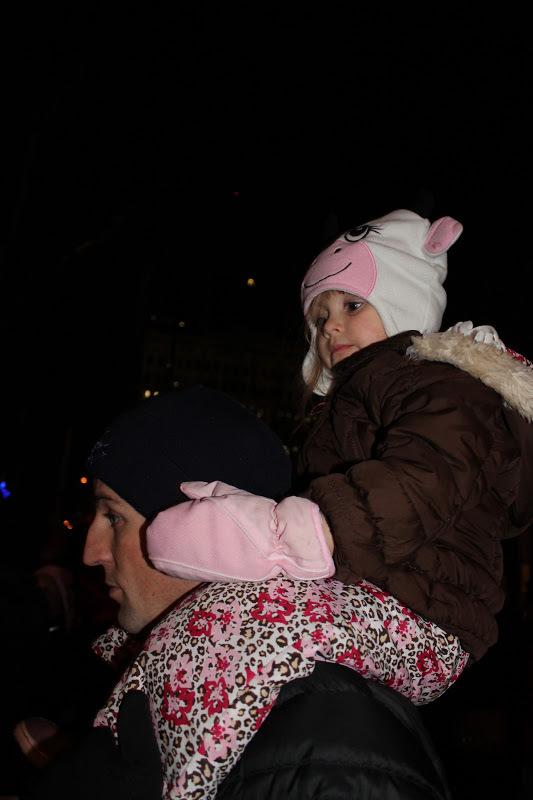 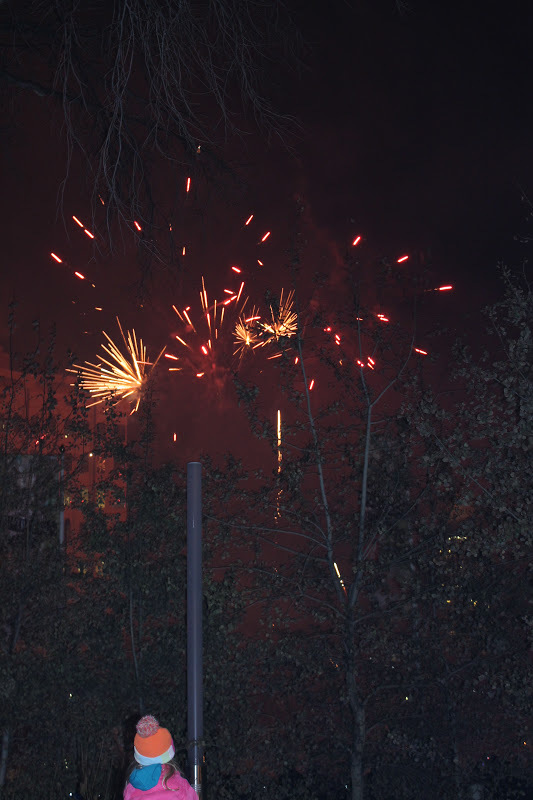 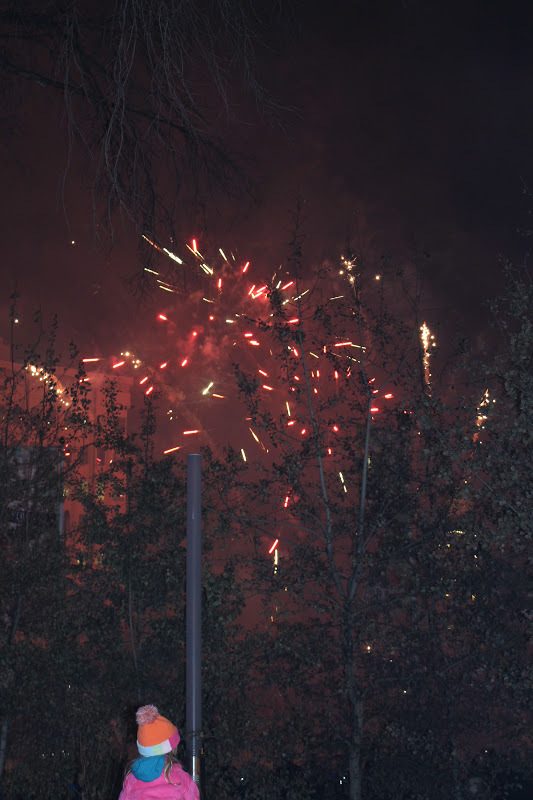 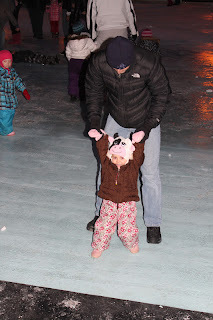 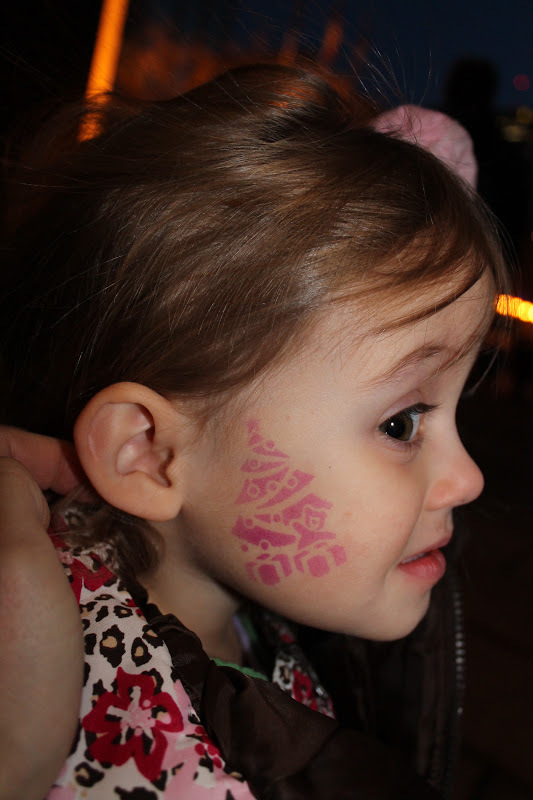 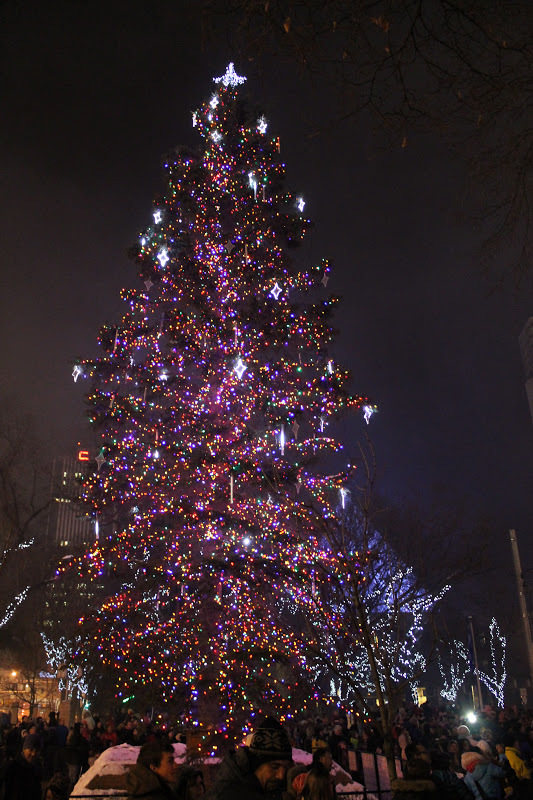 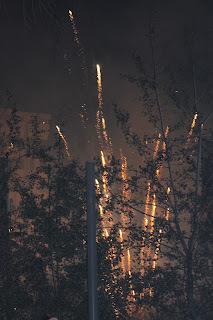 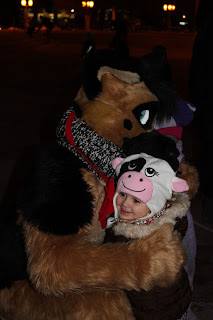 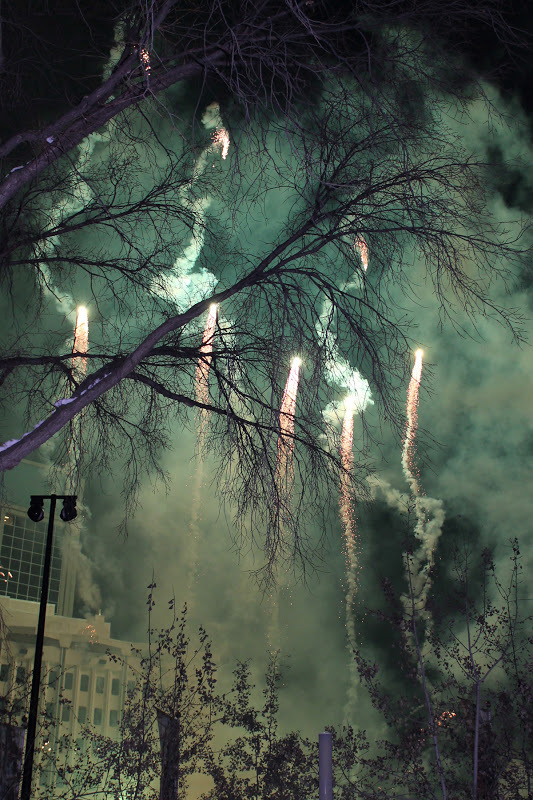 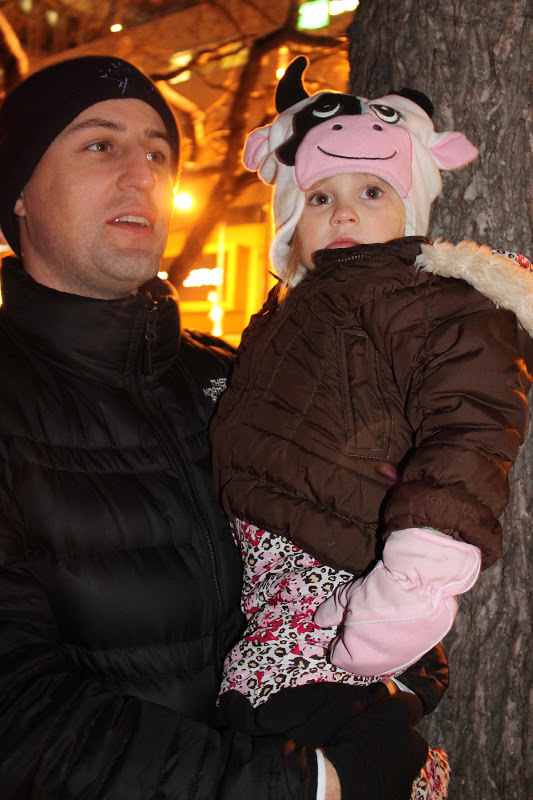 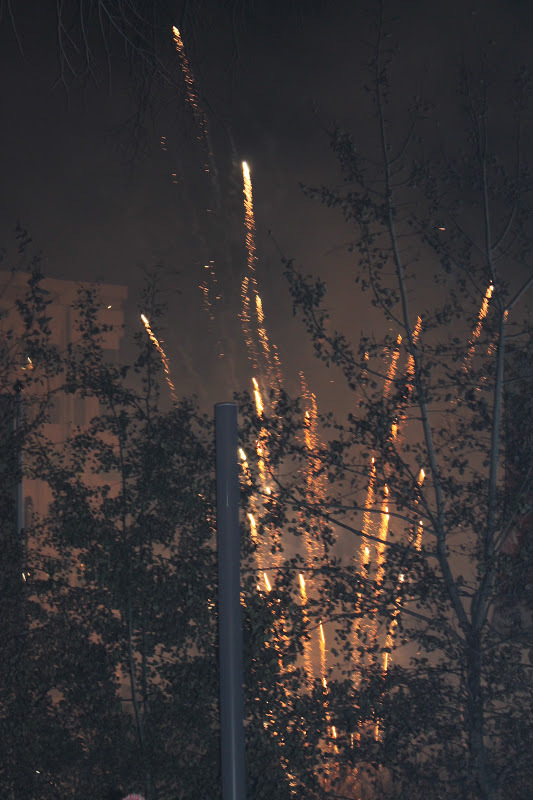 We went to the Christmas Tree Lighting on Saturday night, and it was fantastic! There were a ton of people, but there were lots of things to do and the show was really family oriented and fun. We didn't know there was skating, so Gracie boot-slid around the rink (but honestly, the ice was not ready for skaters, yet, so nobody wore skates). and saw the tree light up. 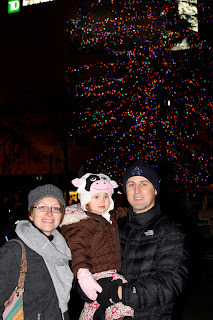 and the tree was beautiful!